Skrillex is aware of a star when he sees one, and his current backing of rising Danish vocalist Elohim ought to be a telling sign. We’re watching a breakout second unfold for the younger OWSLA recruit, behind the current success of two Skrillex co-signs, “Connect,” and the following “Buckets.” The latter is a buzzing anthem of unrest, and now we've got an equally angsty video to spherical out the pair’s collaboration. The new Jonas Risvig-directed video for “Buckets,” takes a deep dive into Denmark’s teen spirit, delving into the anxiousness of European youth tradition, evoking distant visible remnants of Skrillex’s Lost Boys narrative from 2011’s “Bangarang” video. 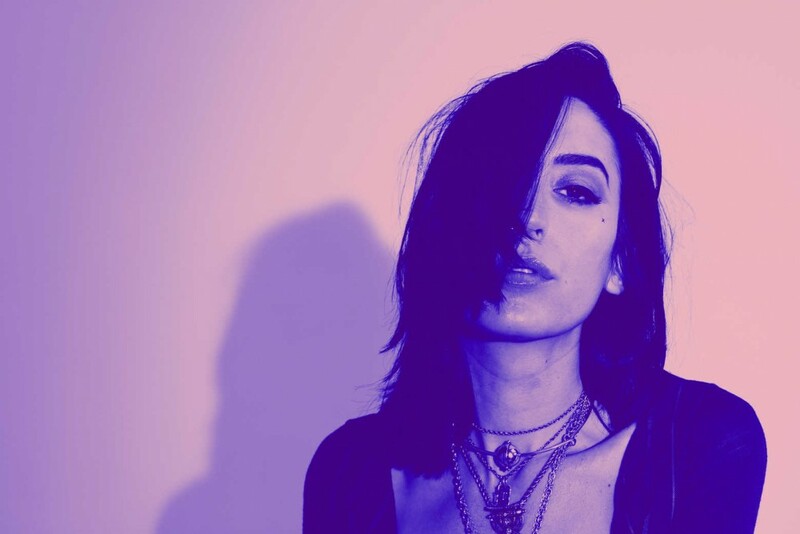 Elohim’s shrill vocals experience a gritty trap-influenced basis because the monitor’s aesthetically darkish video function completely enhances the Skrillex-produced beat. See the video for “Buckets” beneath, and regulate Elohim, 2019 is primed to be her 12 months.